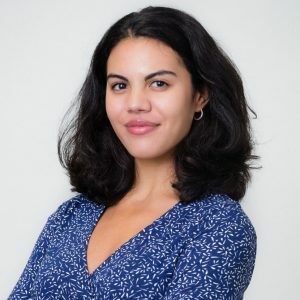 Madison Gonzalez is the executive assistant and Board liaison at PEN America. Gonzalez graduated with a degree in English and government from Harvard College, where she served as an editor and staff writer at numerous student publications, interned at The American Interest magazine, and worked at the Institute of Politics to coordinate events with leading writers, politicians, and intellectuals. She is returning to PEN America after an internship in 2017.